Best Form Fitness Gear carries the same blank tank top versions used for the screen-prints of Powerhouse, World, and Golds Gym. The string stretch-fit muscle tank tops along with y-back stringer, racerback, and athletic styles. 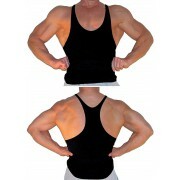 In addition to our complete line of mens tank tops, we also have top quality solid black baggy workout pants. The American Flag pants are one of the best selling items in our online workout clothes store. They are especially popular among those involved in mixed martial arts and MMA matches. 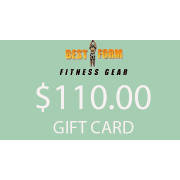 Any bodybuilder would love to fill his gym bag with mens tanktops and baggy workout pants from Best Form Fitness Gear. Made in the USA. American flag pants from Best Form are 100% cotton while others use cheaper synthetic material blends. 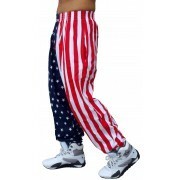 Mixed Martial Arts users find American flag pants perfect for a MMA match. USA stars and stripes pattern is a popular patriotic clothing pattern. Fast Shipping available. 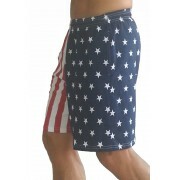 ..
Made in the USA.Flag shorts are popular for a range of activities. Ideal for MMA mixed martial arts and gym wear. American flag shorts and pants are popular patriotic clothing for holidays. Flag shorts have 1.5" elastic waistband with drawstring and side pockets. We offer free shipping for orders over $100 in the USA. Please browse our bodybuilding workout clothes store for additional workout gear and accessory. .. 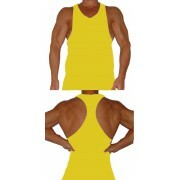 The same racerback tank top blank used for the screen-prints in the World, Powerhouse, and Golds Gym clothing lines. Often called a t-back because it splits at the workout tank top neckline. This racerback tank top is made of 100% cotton. 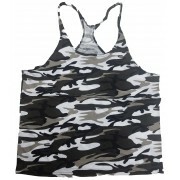 2XL +$2 ..
Blank tank top athletic style with a full-cut back. The white tank top is most popular. Powerhouse, World and Golds Gym use this same mens blank tank top to screen-print their logos. 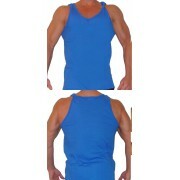 Also in red, blue, gold, grey and black tank top colors 2XL +$2 ..
Our brand new F399 Tank top features a custom poly-cotton fabric for a flattering physique , This muscle tank top is made exclusively buffed bodybuilder physiques. Please remember it's a form-fitting STRETCH TANK TOP When ordering! Once you try this muscle tank top it's all you'll ever want. 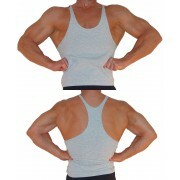 Poly / cotton blend stretch mens y-back stringer tanktop. 92% poly-cotton, 9% spandex. ..
2 PAIR. Gym Socks are an absolute essential item to wear during your workouts or all day. 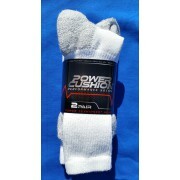 Best Form now offers the the Power Cushion Performance gym socks made in the USA. This special fabric blend of 70% cotton, 19% Acrylic, and 8% Nylon/Lycra is provides a thick, super comfortable cushioned padding for the bottom of your feet. The mid-length of these gym socks goes just a few inches above the ankle and can be pushed-down when wearing shorts if preferred. These exercise socks will fit men's shoe size 9-12 and women's 10 plus. They also make great running socks or for daily wear to soften the stress on your joints. ..